FIRST LIVE PERFORMANCE OF THE GAUNTLET! Big news!!! 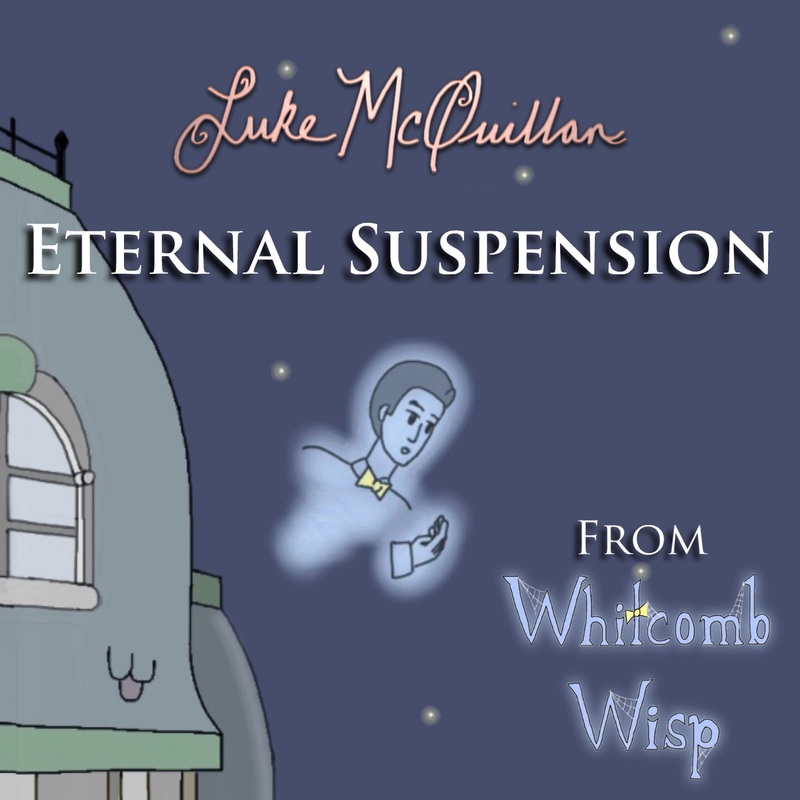 The first song from Whitcomb Wisp, “Eternal Suspension” is now for sale on iTunes! For only 99¢, it can be yours! Plus, you get the warm, tingly feeling of helping out an independent artist who needs yours support! 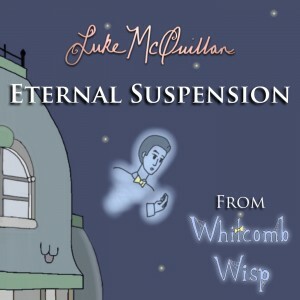 Click here to go to iTunes and get your copy today! In other news, the storyboards for episode 2 are nearing completion!